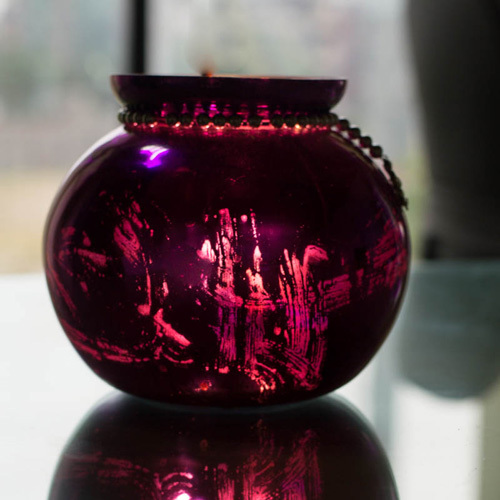 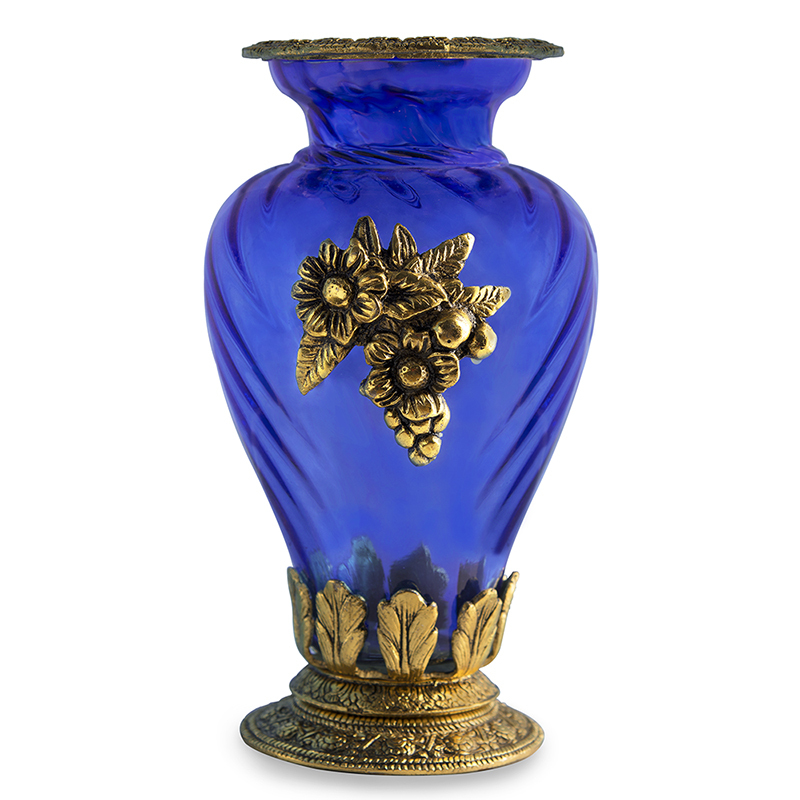 Antique glass crafts have captivated collectors for centuries. 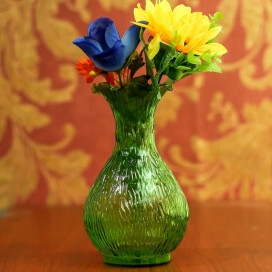 Most of us take glass for granted in today’s utilitarian world. 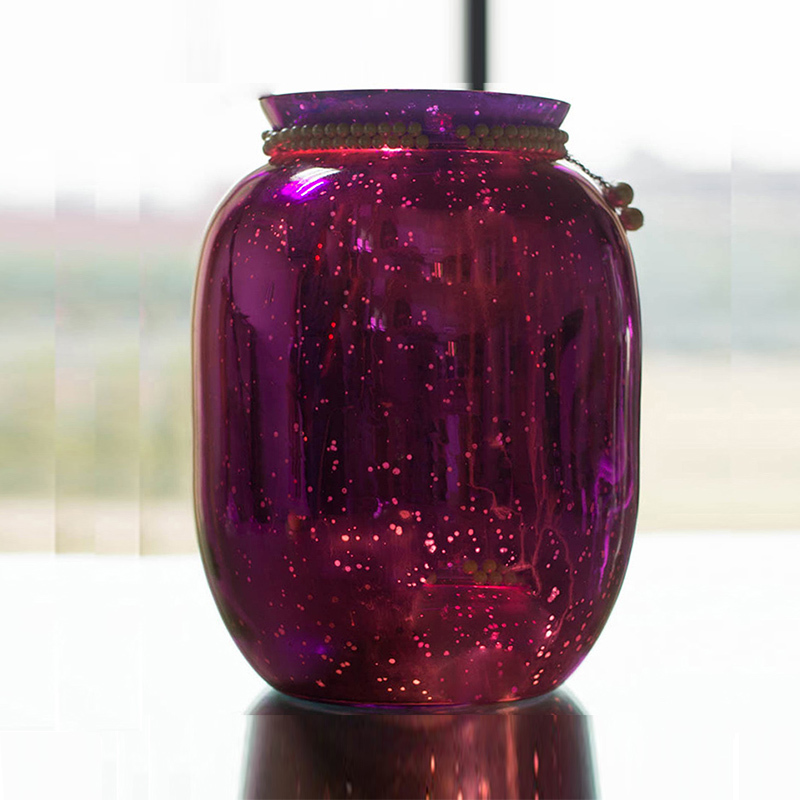 We look out our windows and watch the world go by. 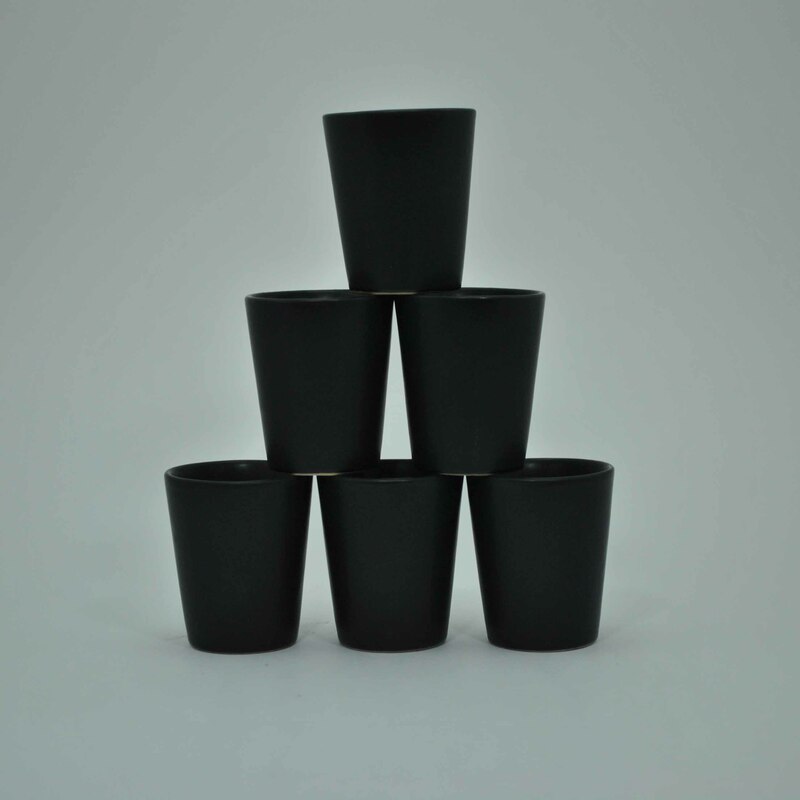 We drink from our glasses without a thought. 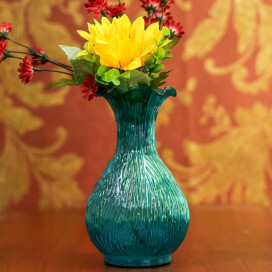 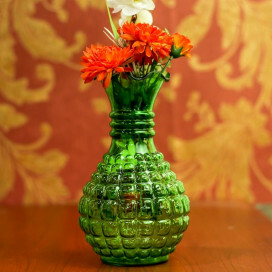 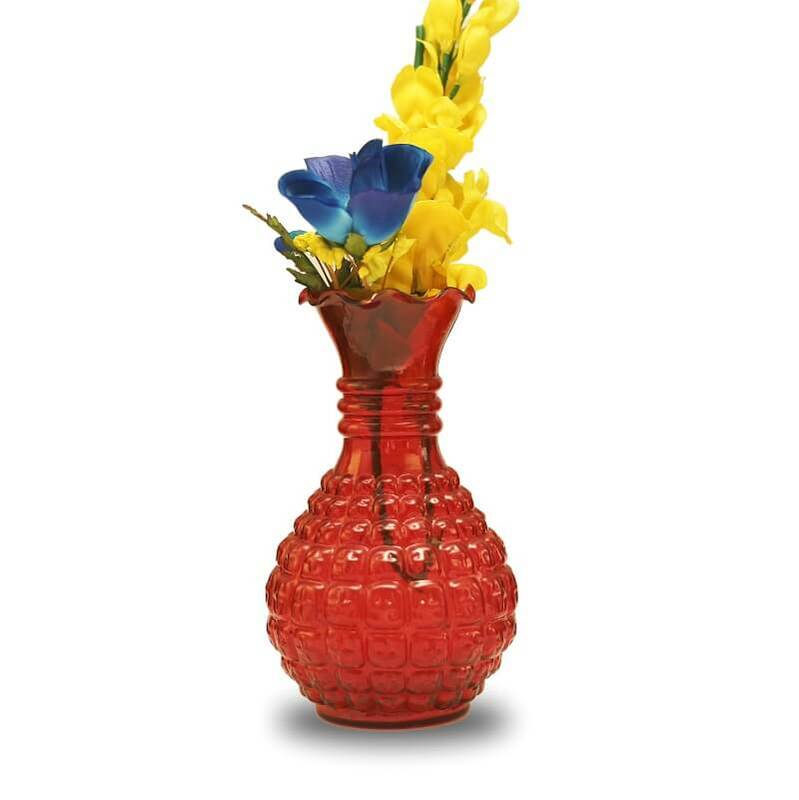 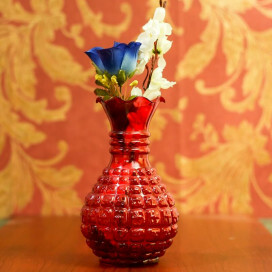 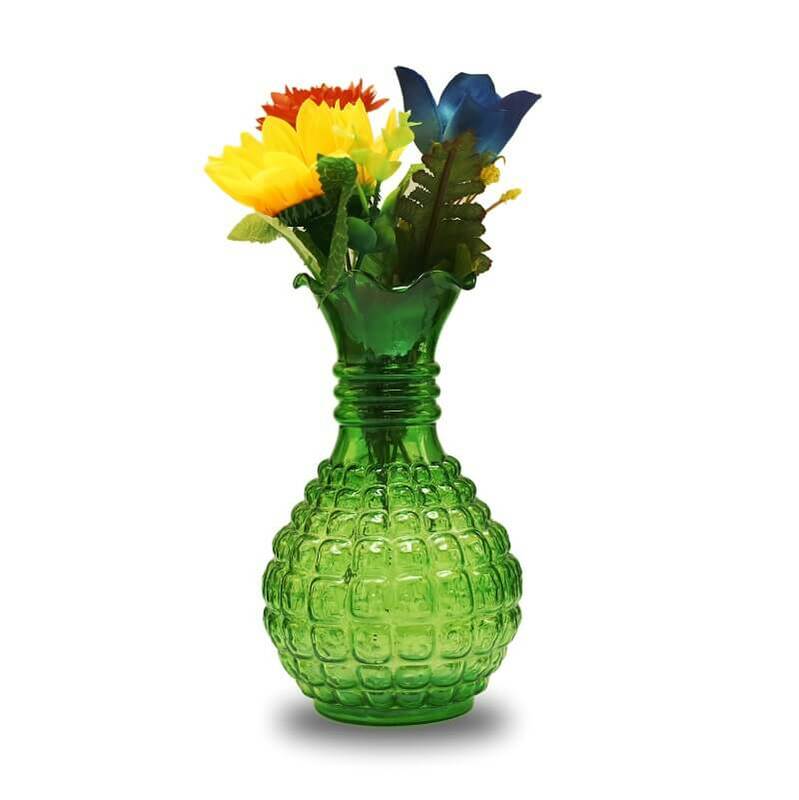 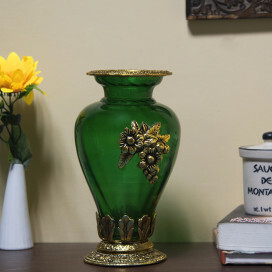 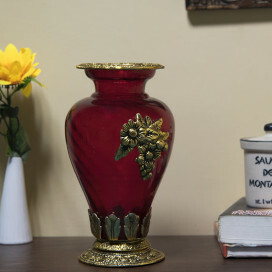 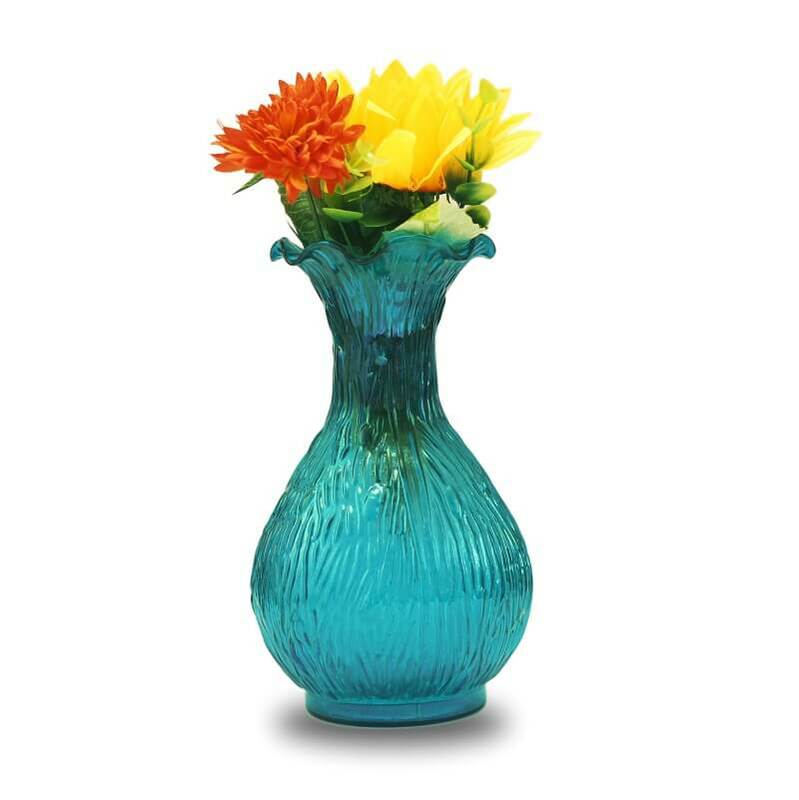 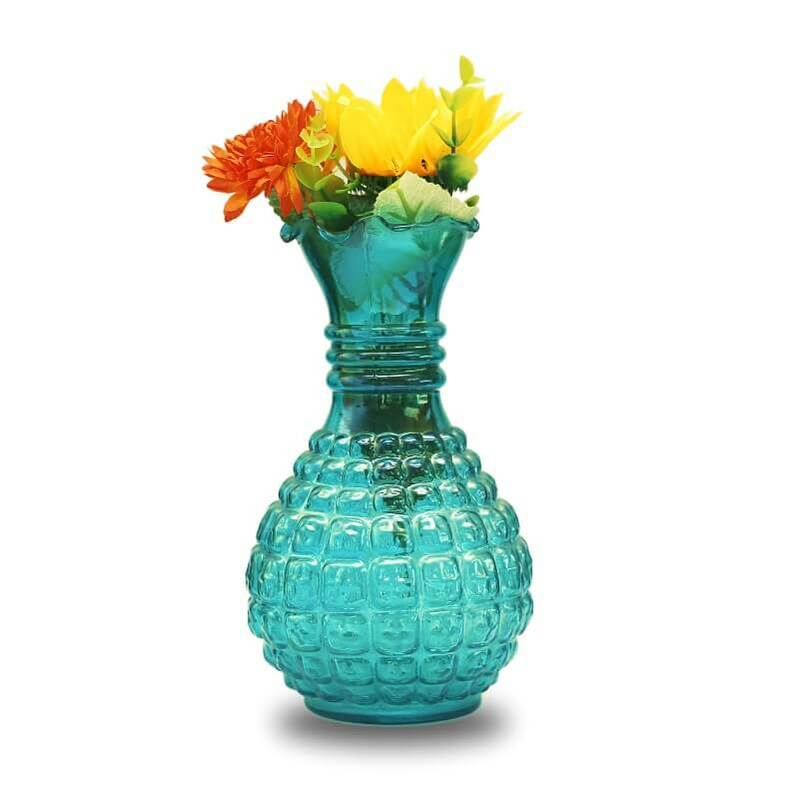 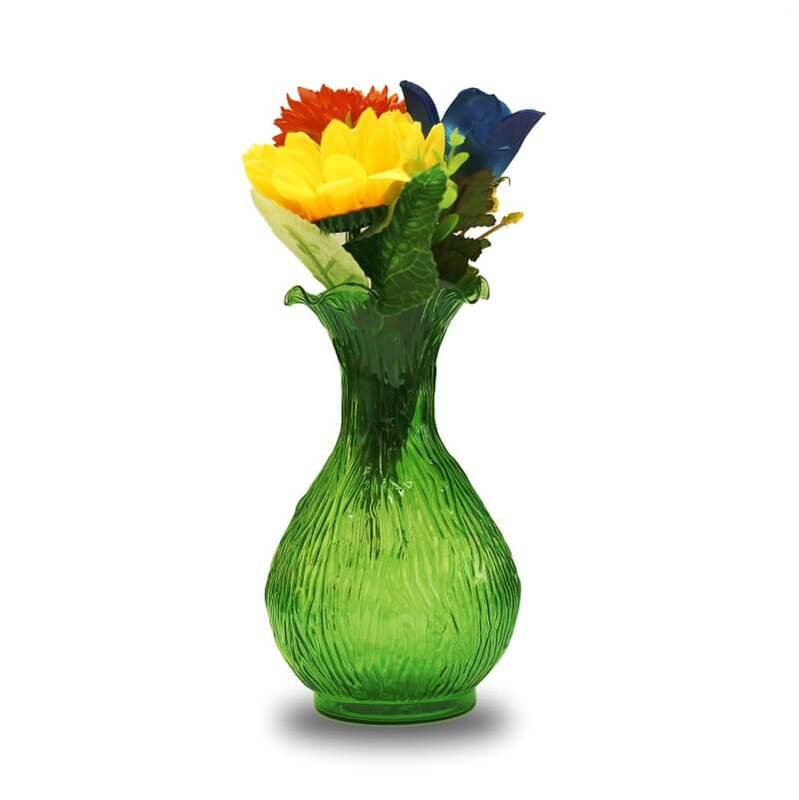 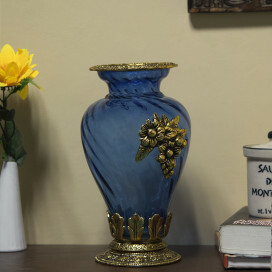 We arrange flowers in glass vases to bring color into our homes. 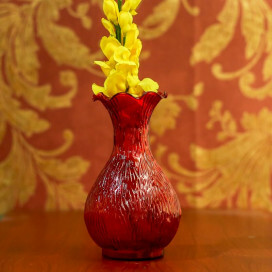 However, we have a long tradition of craftsmen and artists creating beautiful works using glass throughout the ages. 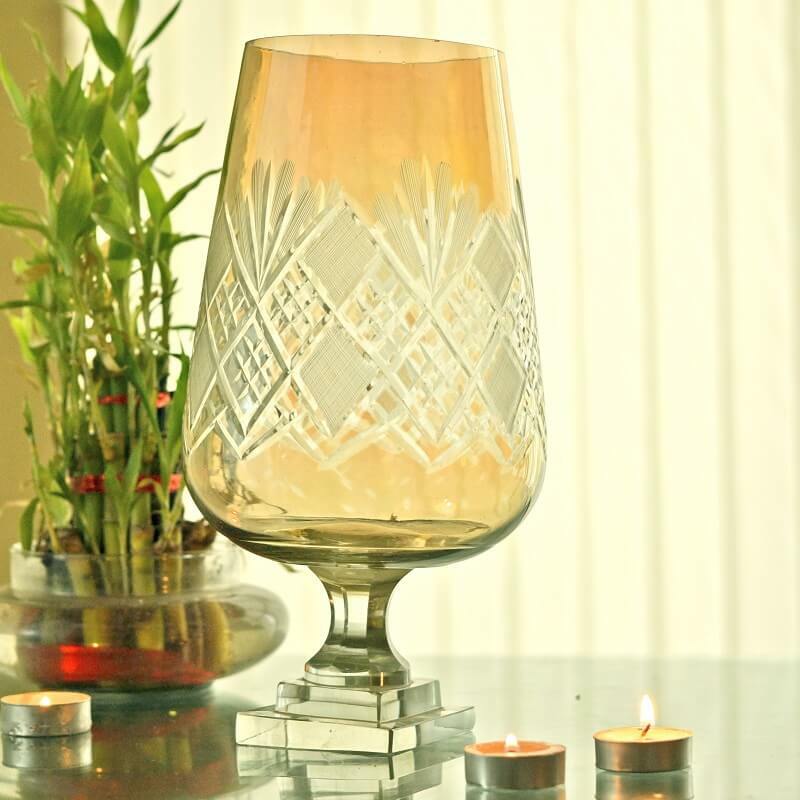 Antique crafts have always promoted the splendor of glass. 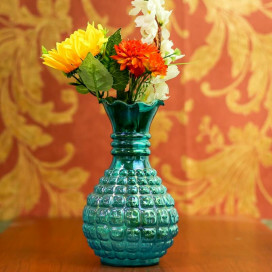 Homesake brings its riveting new collection of glass craft items online. 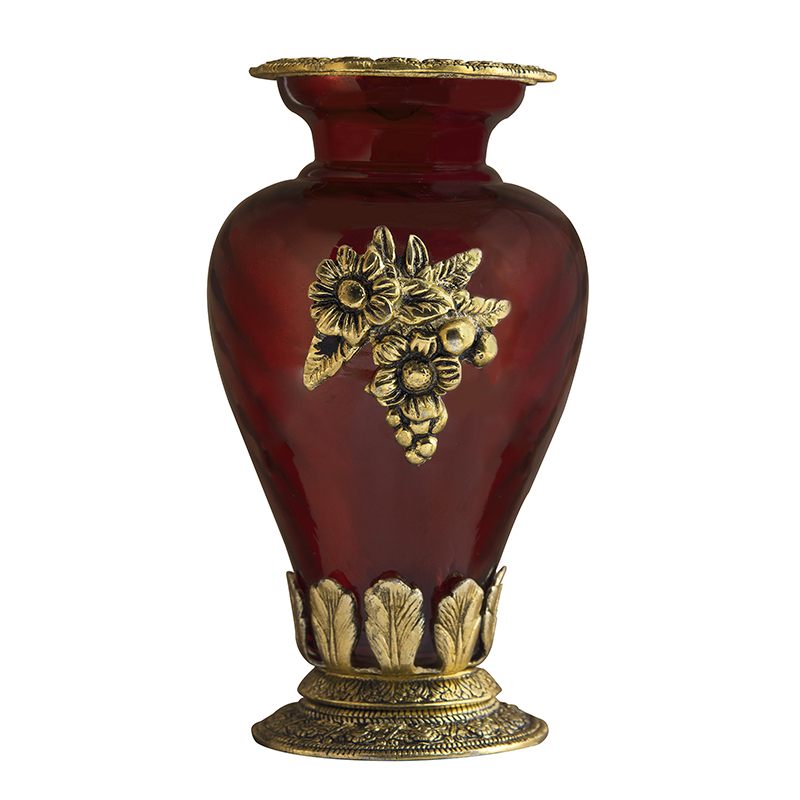 Having any type of antique arts and crafts can add to the beauty and character of your home, or to the theme you wish to create. 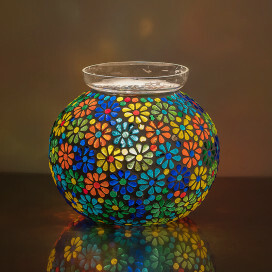 The Half Crackle Shimmering Light Box will surely turn heads and soon become a conversation piece. 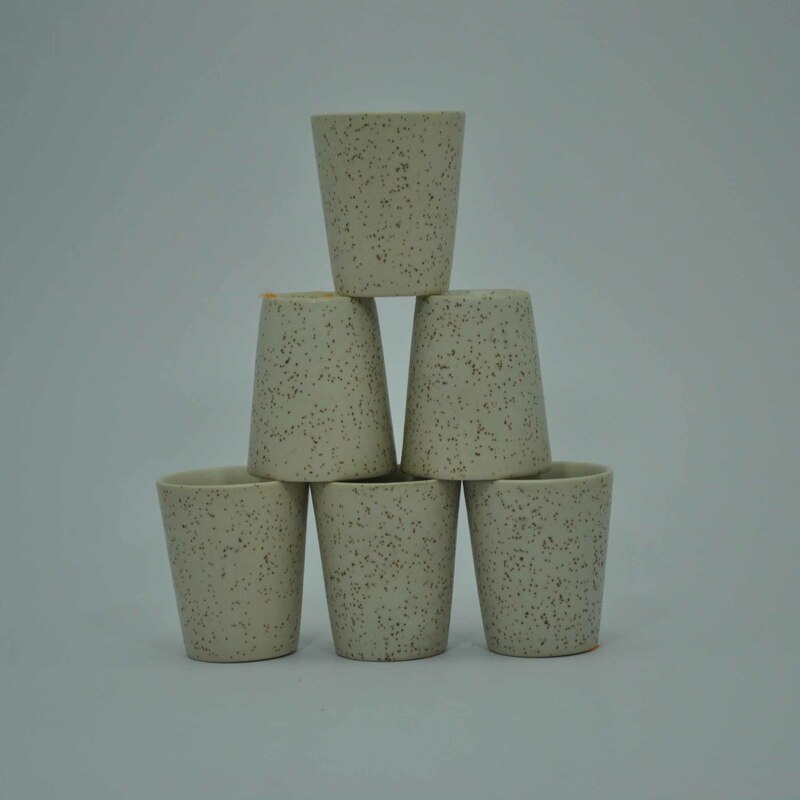 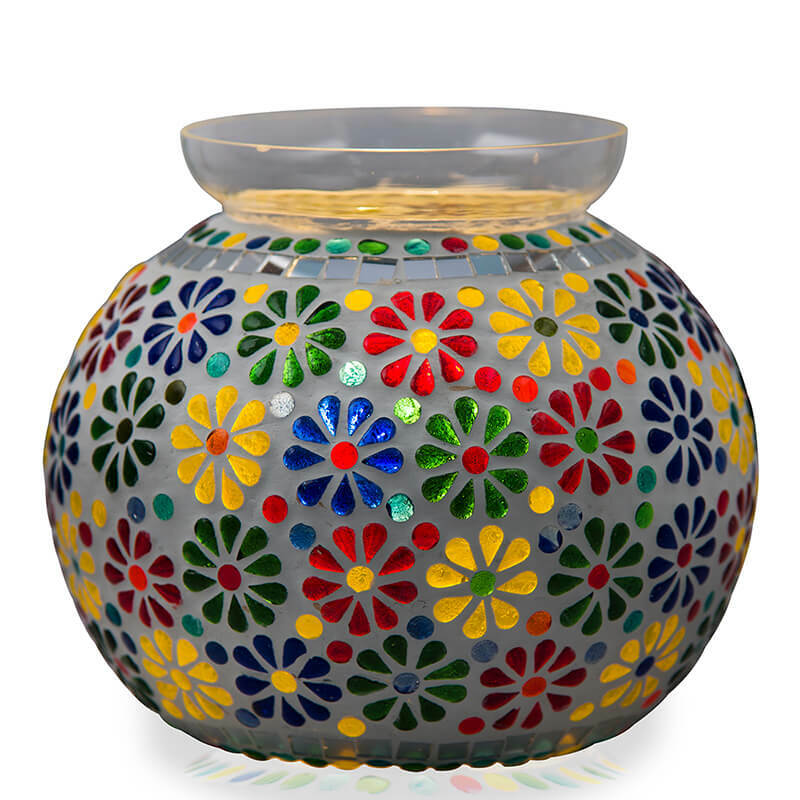 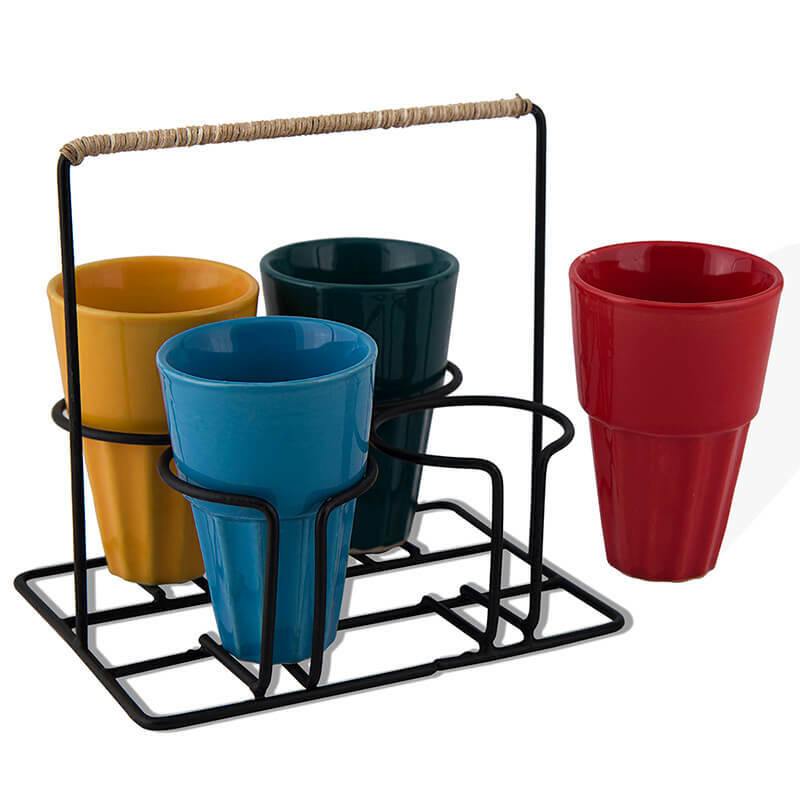 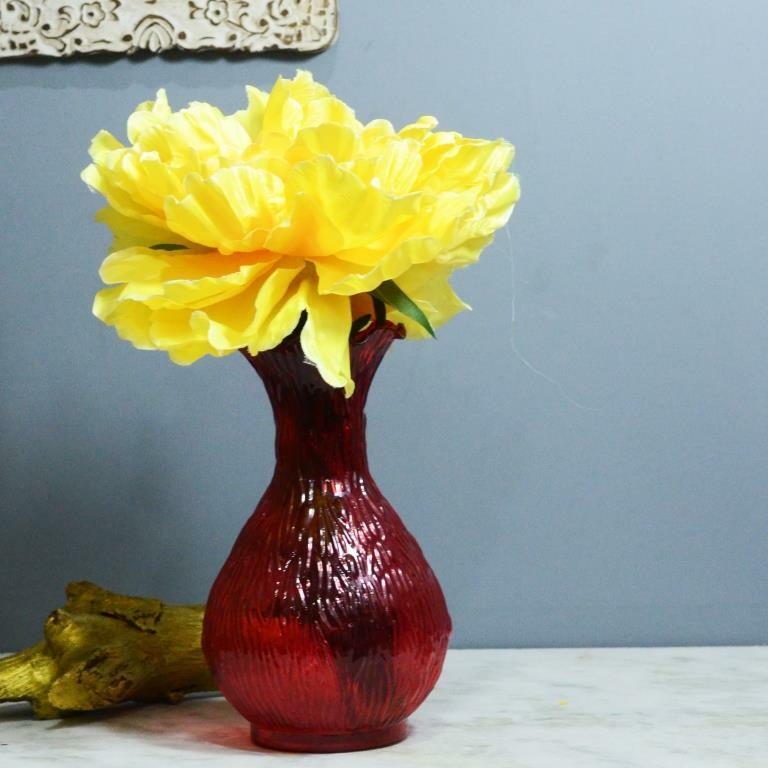 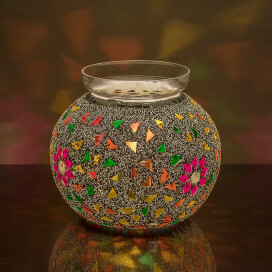 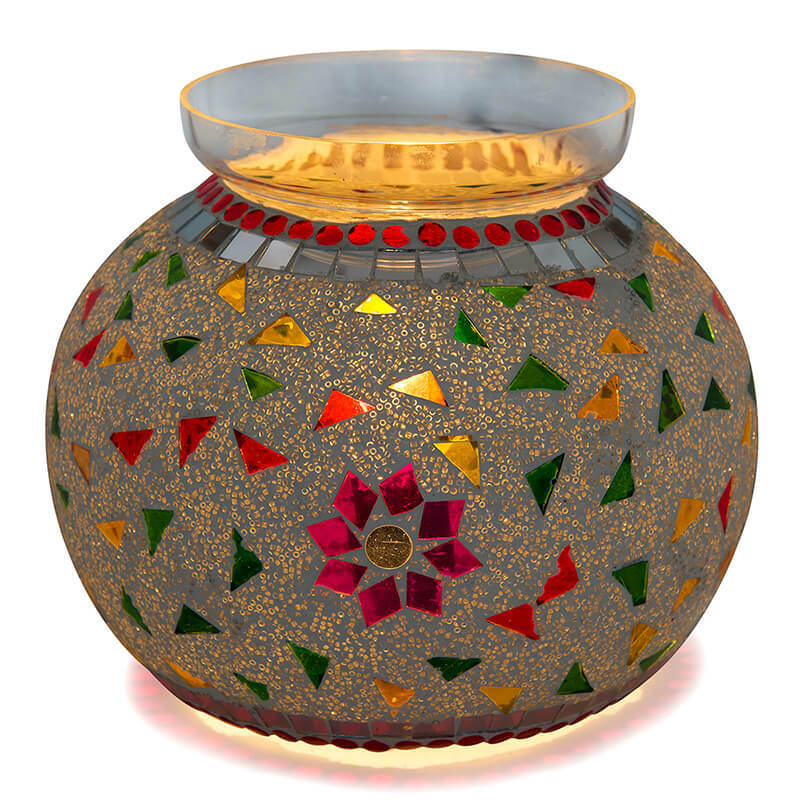 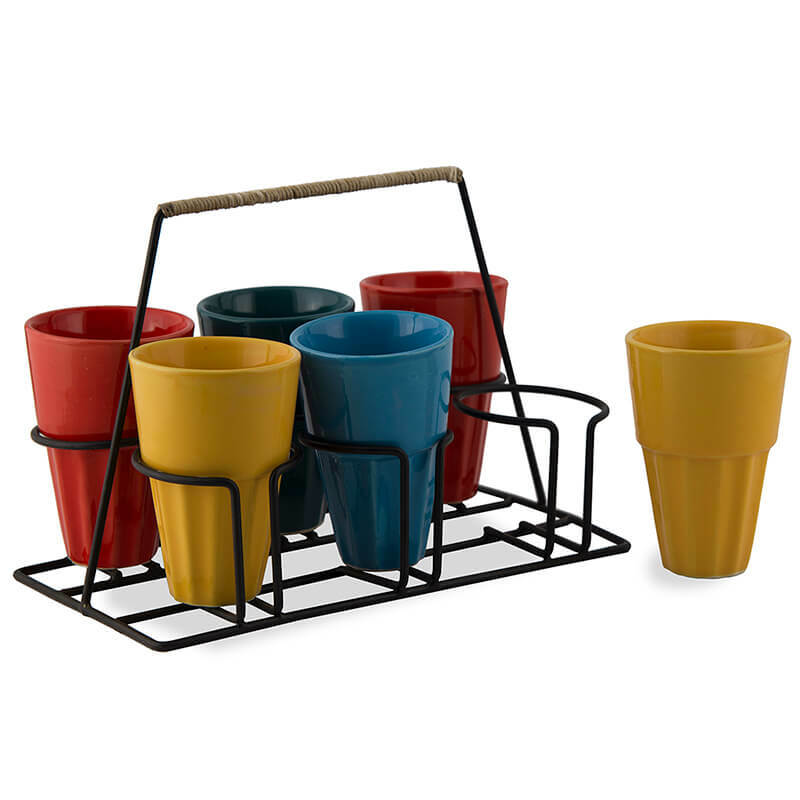 It is a perfect addition to your home décor and a warm gifting idea. 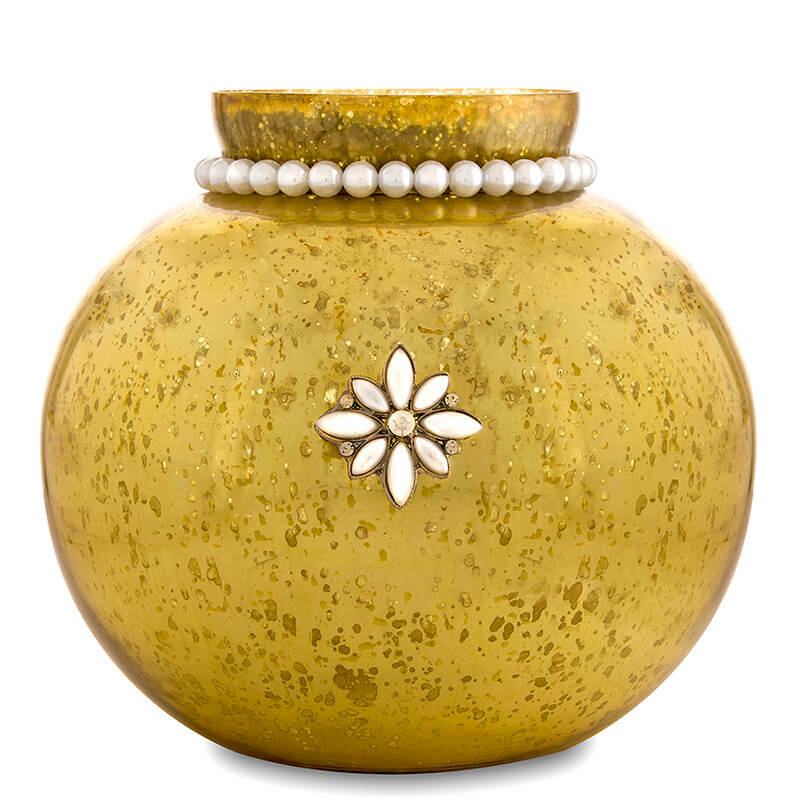 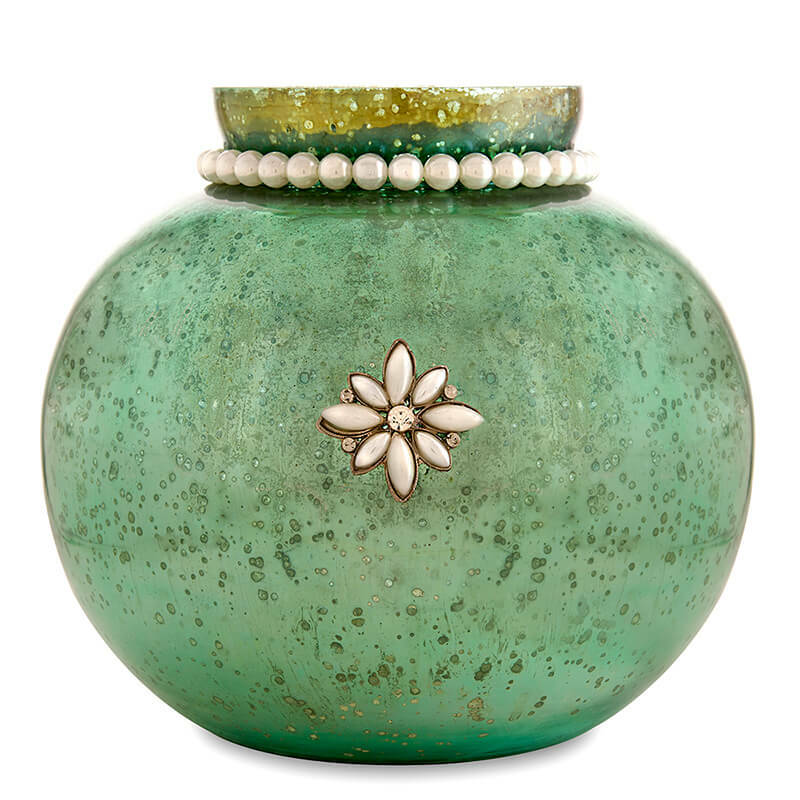 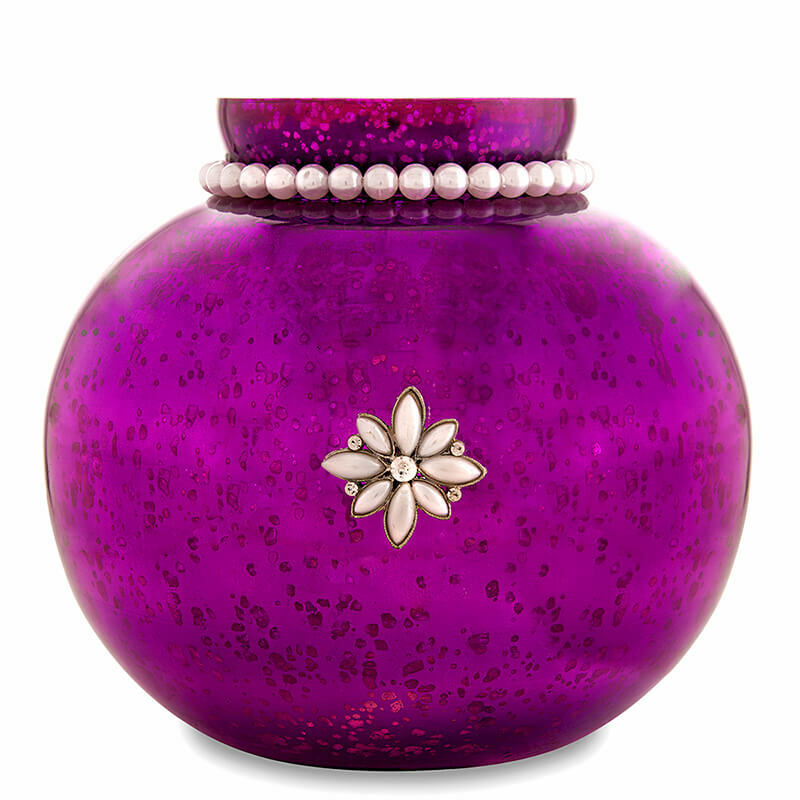 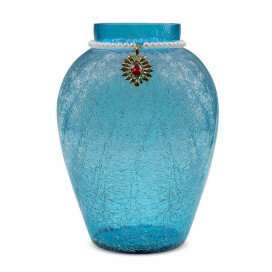 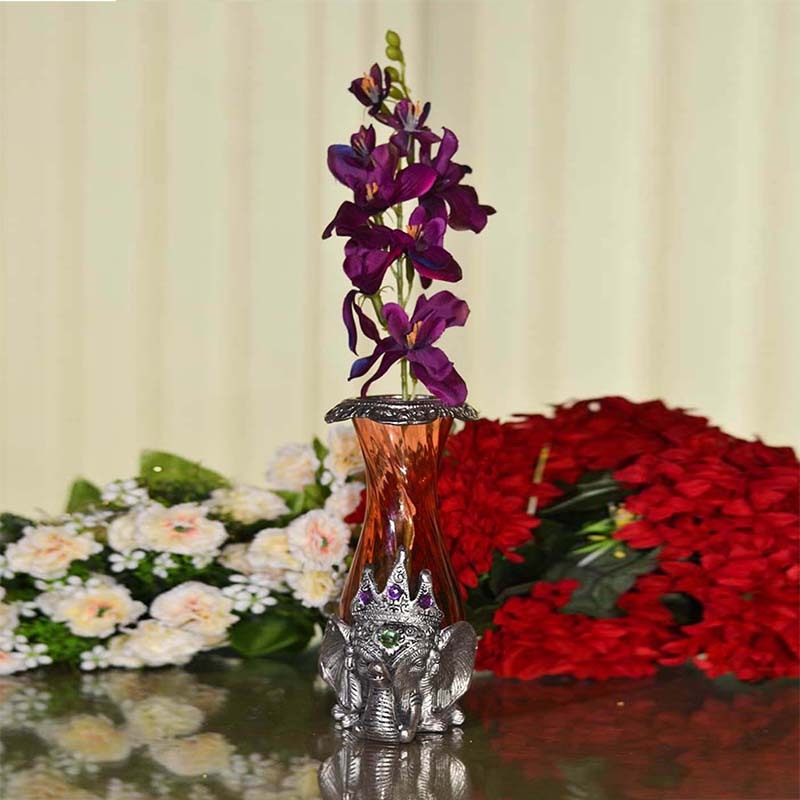 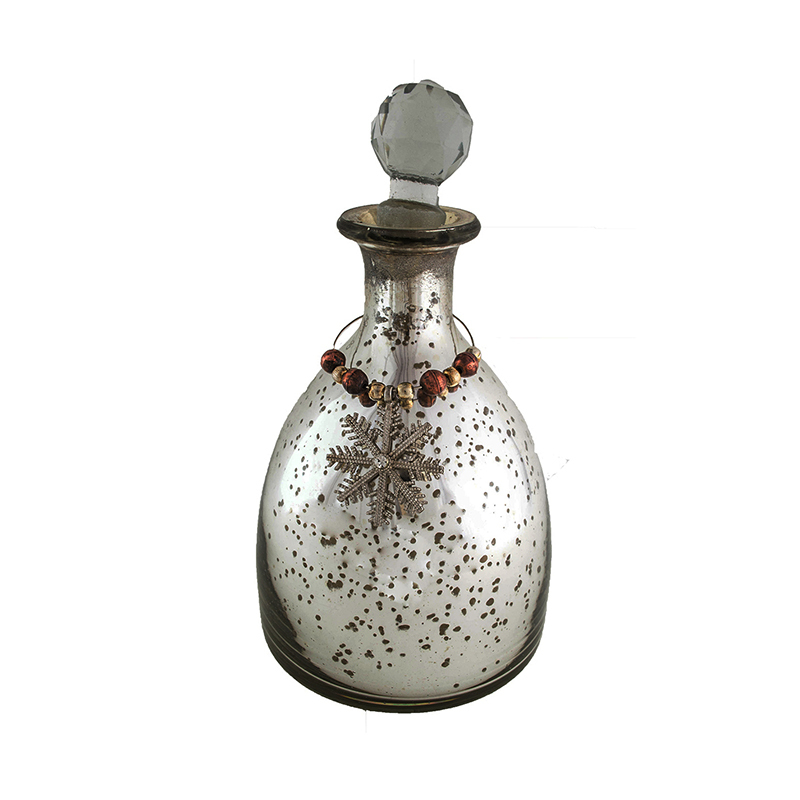 The Antique Silver Coated Medium Pot with Jeweled Neck has the gracious charm of a bygone age. 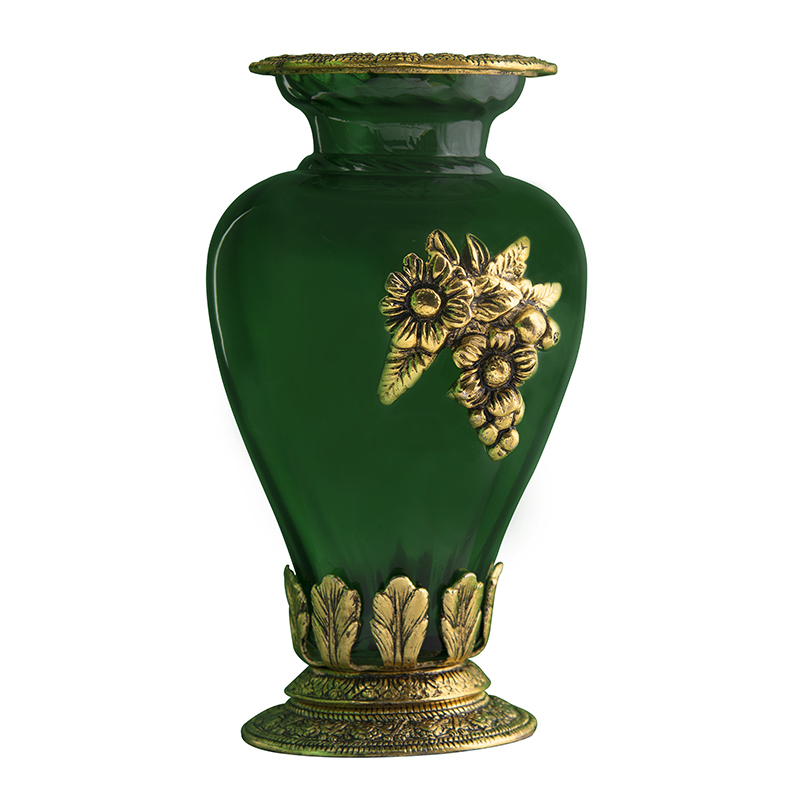 Displayed near an oriental rug or a piece of tapestry it will exude an opulence that is matched by none. 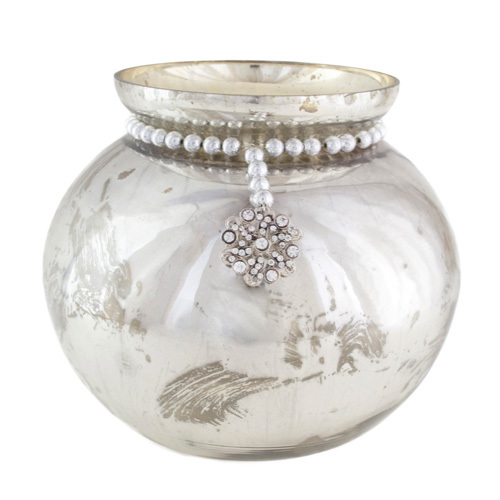 The Antique Silver Coated Large Pot with Jeweled Neck and Pearl Brooch makes a statement. 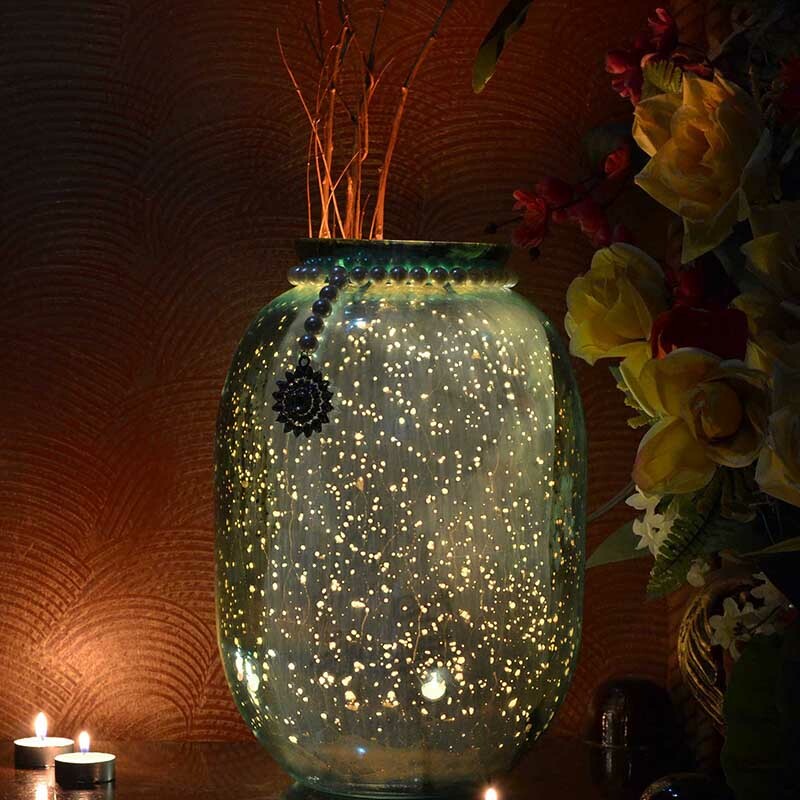 When surrounded by candles it throws beautiful shadows on the wall. 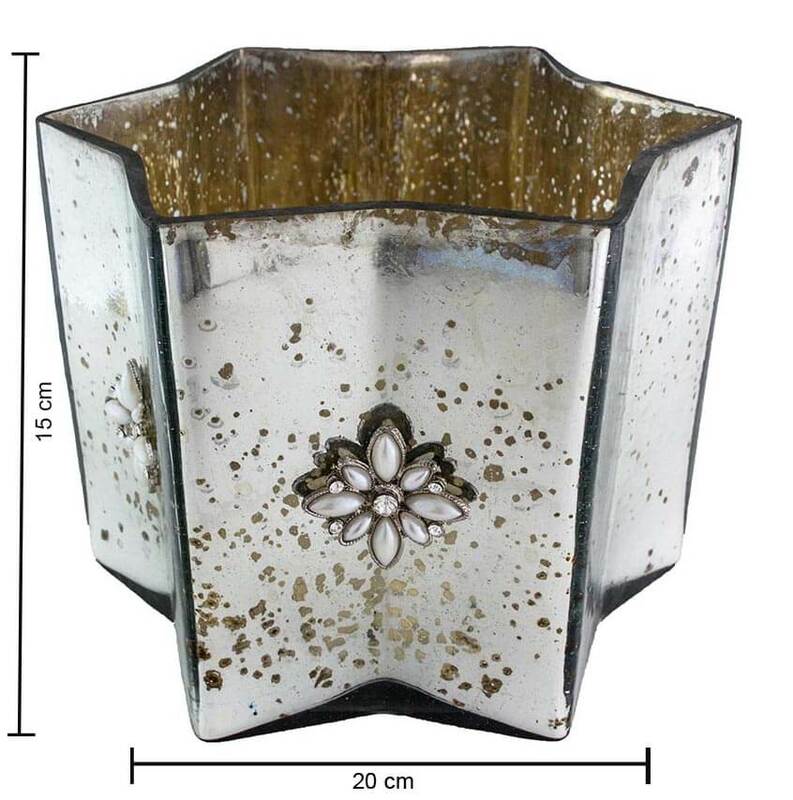 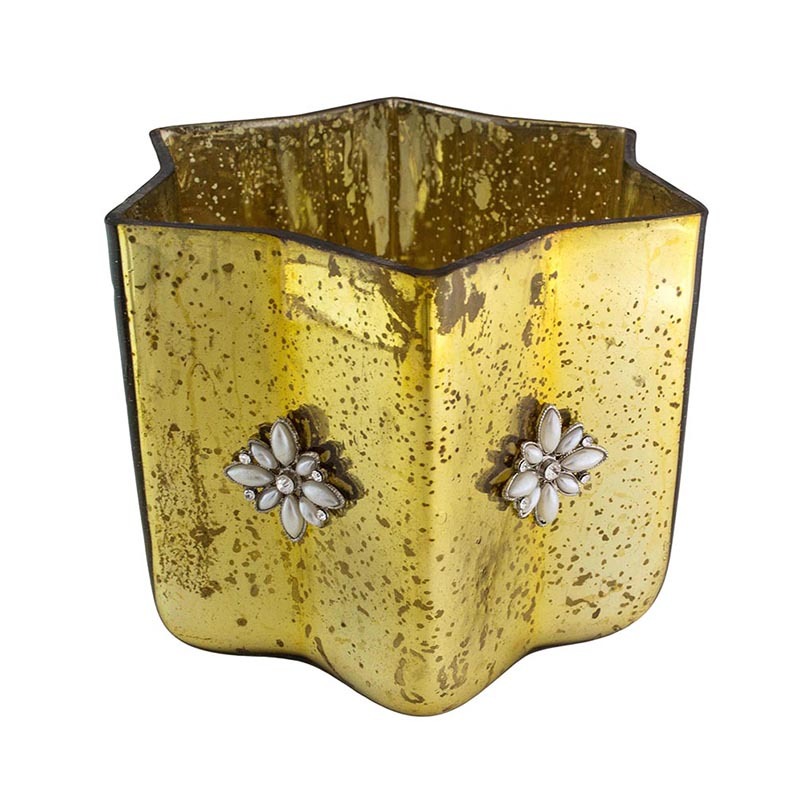 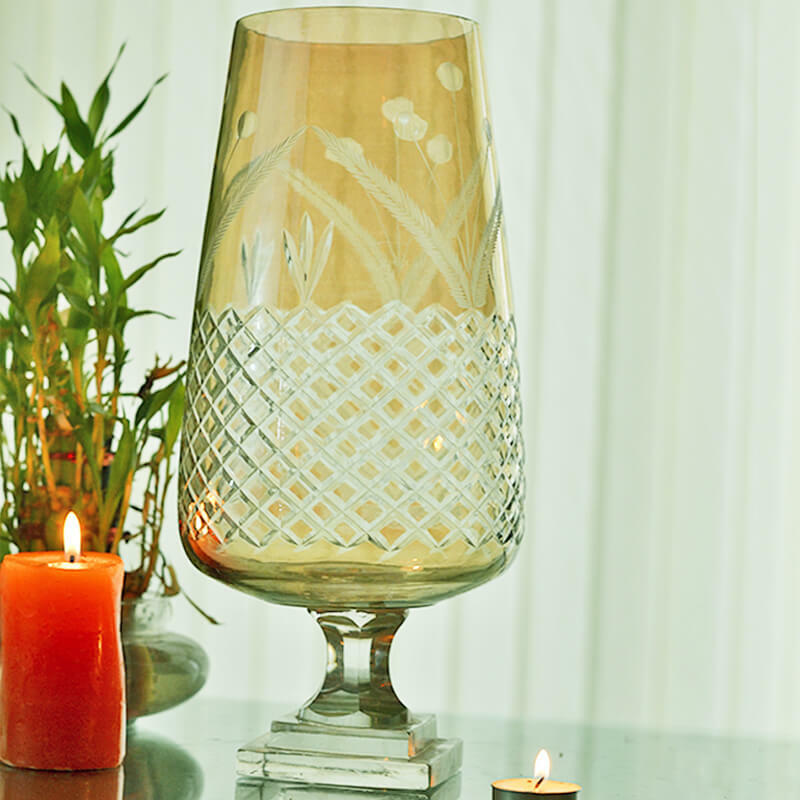 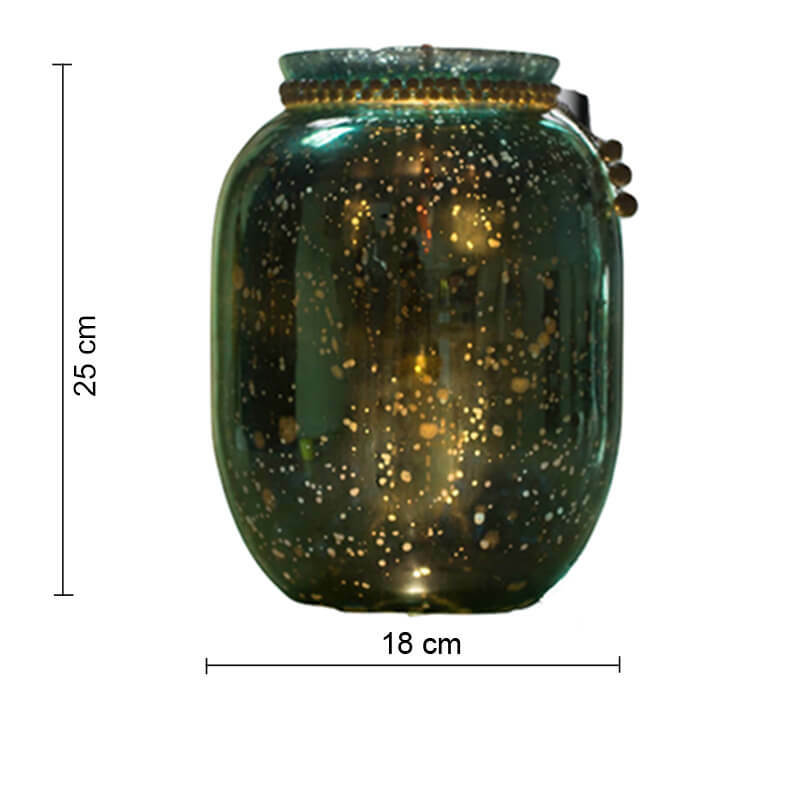 Share in our vision of beauty and exoticism with antique glass crafts at Homesake.